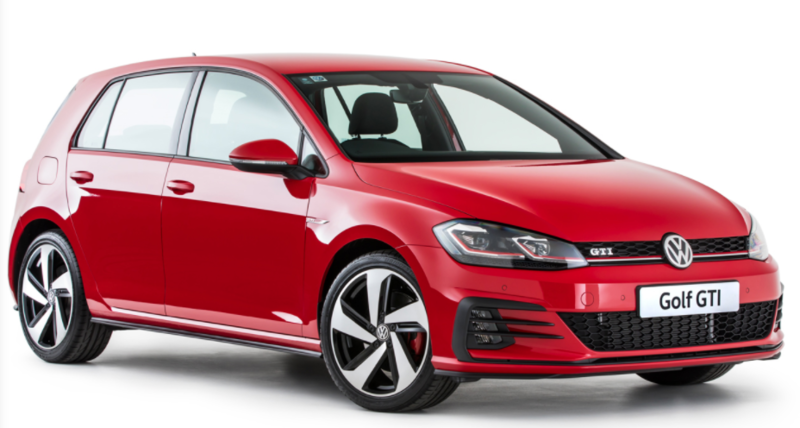 Win one of three Golf GTIs. Dream of adding the iconic GTI hot hatch to your driveway? Service before 30 April 2018 and enter the prize draw below.